The Control4 Home Automation system can control nearly all aspects of a customer’s smart home. 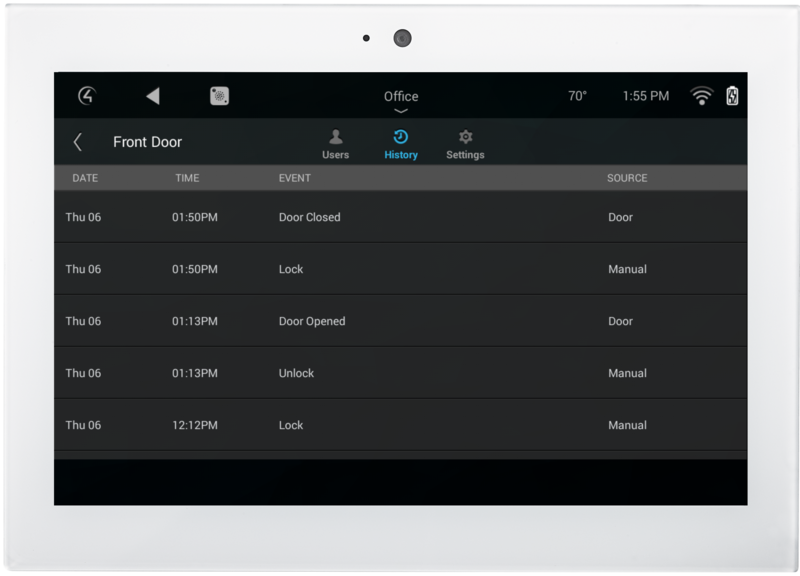 Make your front door smarter with an August Smart Lock Pro + Connect. 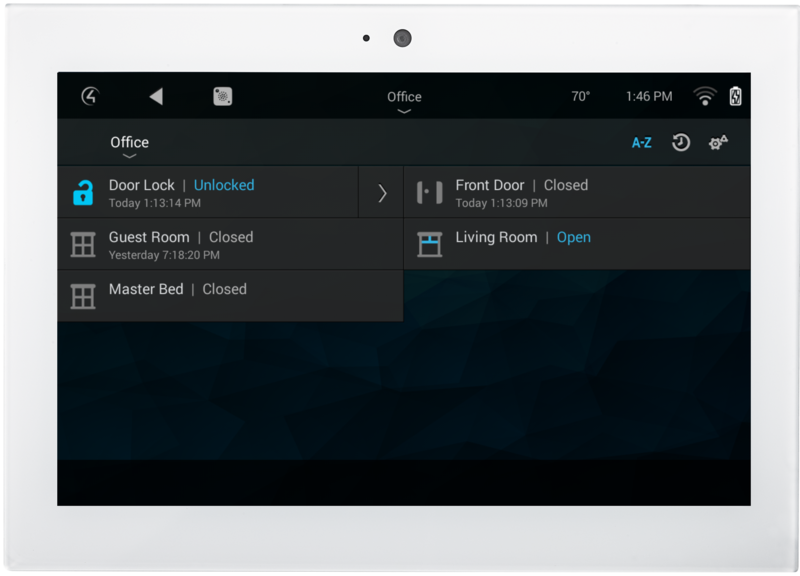 Go keyless to lock and unlock your door from anywhere with your phone. 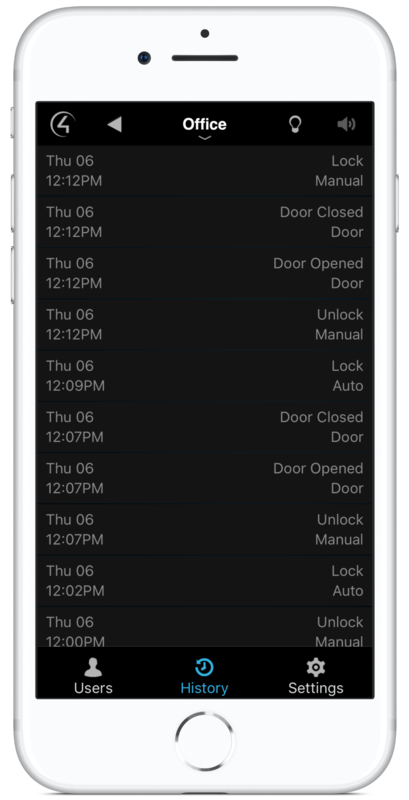 Give keyless entry to family, friends, or even the dog walker. The lock easily attaches to your existing deadbolt; use your existing key at anytime. 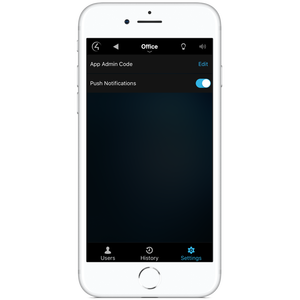 Now available for Control4! This driver only works with locks that are connected via the August Connect. This driver can be used to control your August lock, monitor lock events, and monitor lock history. Which August products does this driver support? 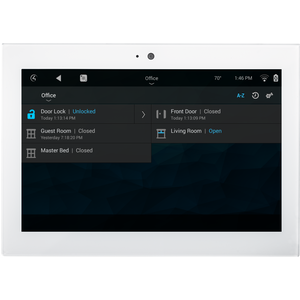 Currently, this driver works with any generation of the August Smart Lock that has the ability to connect with the August Connect. How does user history work? 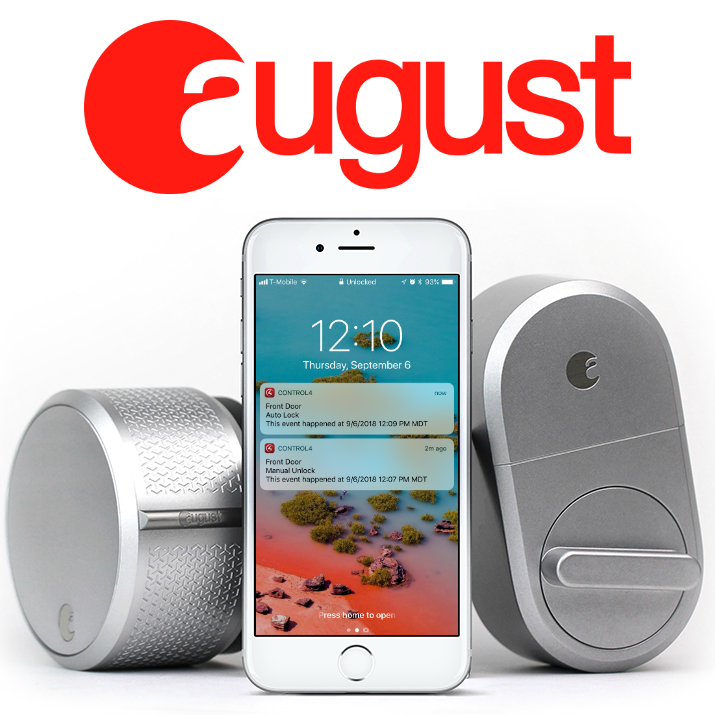 User history is returned in real-time from your August Smart Lock. You can actively monitor who unlocks your door. 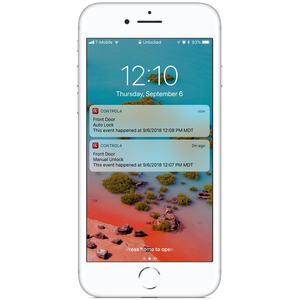 This driver takes advantage of Control4's native push notifications. 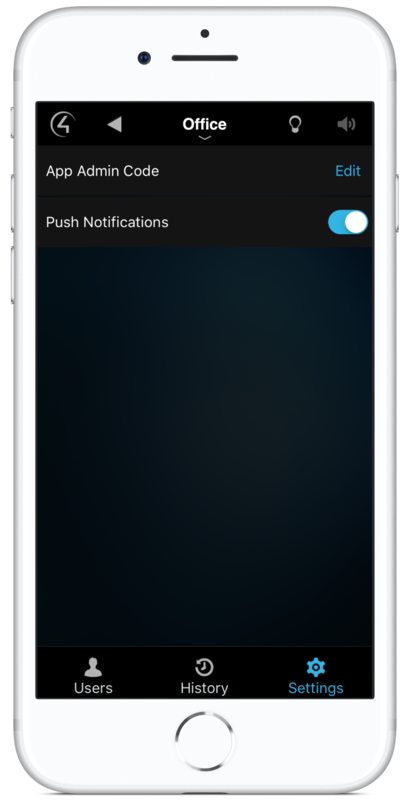 You must have the Push Notification agent loaded in the project for this to work. All Cinegration Development drivers for Control4 come with a trial. Simply add the DriverCentral licensing driver along with this driver and you can fully test the driver before purchasing. Setup your August Smart lock with August Connect iOS or Android app and verify functionality prior to integrating. Add (1) August Gateway driver. Enter customers email address in the email field. 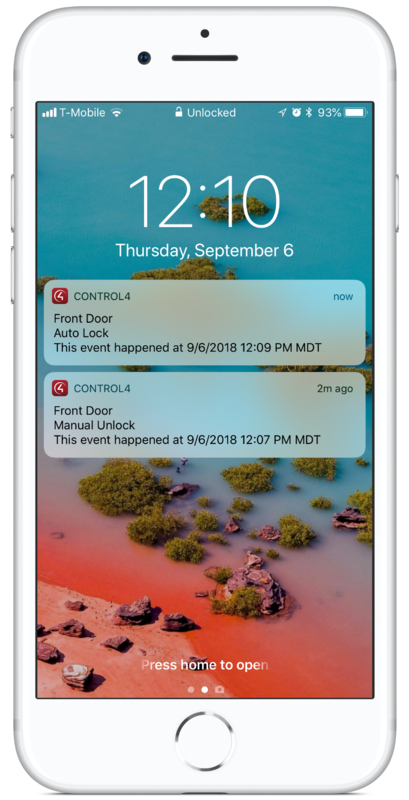 The customer will receive an email with a link to connect their August lock to Control4. Note: If the customer does not receive the email, instruct them to check their email spam folder. When the customer successfully authorizes Control4 access to the driver you may move on to the next steps. Add (1) August lock and (1) Control4 Generic Door Lock for each lock that is in your August account. For each lock Bind your August Smart Lock “AUGUST_LOCK” connection to the appropriate binding on the gateway. 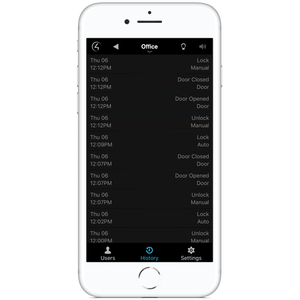 For each lock bind your August Smart Lock “RELAY” binding to the Control4 Generic Door Lock. Create your project in the DriverCentral.io project portal. This will generate your project token. Download and load the DriverCentral.io cloud driver into your project, you only need one per a project. Use your project token that you have from step one and input it into the “Project Token” properties field within the cloud driver in your Control4 project. Once you have your project connected with DriverCentral.io your driver will be automatically licensed and auto update will be active.